Infused with a ’70s songwriter nostalgia and modern electronic sensibilities, “There’s a Reason” charmingly and seamlessly reintegrates Wet into the music world. When I tell people that “I love Wet,” they normally turn to me confused with questions itching on the tip of their tongue. Quickly I explain that they’re a Brooklyn band that diffuses tension and electrifies your mellow sensations. Kelly Zutrau’s silky vocals ride over waves of Joe Valle’s electronic landscapes and Marty Sulkow’s rich guitar rhythms. Their first full-length album Don’t You soundtracked my final semester in college. Wet settled my anxieties and released emotions that I tucked away deep inside myself as I prepared for graduation. Slow songs dominated the 11-track Don’t You, but I never minded because that’s why I came to Wet. Their music encourages you to feel comfortable in sadness and loneliness when most people, places, and things urge you to hide those feelings. With their newly released single “There’s A Reason,” Wet tackle the “upbeat” sound with grace while still reminding us why we’ve been pining for more of their fluorescent tracks since their first release. We familiarize ourselves with the guiding drum echoes as Zutrau’s voice slides and slopes gracefully into the melody. Infused with a 70’s songwriter nostalgia, “There’s A Reason” whips wind through your hair and bathes your skin in warm sunlight. You hear it through a car radio and begin to hum along as if you’ve known the words your entire life. The chorus brings a vitality we’ve never heard from Wet, but welcome with open arms. Unlike their previous releases, “There’s A Reason” tells the story of a couple finding each other over and over again versus the aching heartbreak that we hear throughout Don’t You. We return to old loves for the ease, but also for a reason – an inexplicable reason. Wet doesn’t attempt to solve the mystery of human emotions instead we hear Zutrau croon about how she’s been there too. We’re comforted by the idea that someone else has fallen too hard for a lost cause, someone else’s relationship has been effected by outside voices, and someone else has can’t find the reason for returning to a specific person again and again. The lightheartedness will make Wet more accessible to a wider audience while not losing their already loyal fanbase. 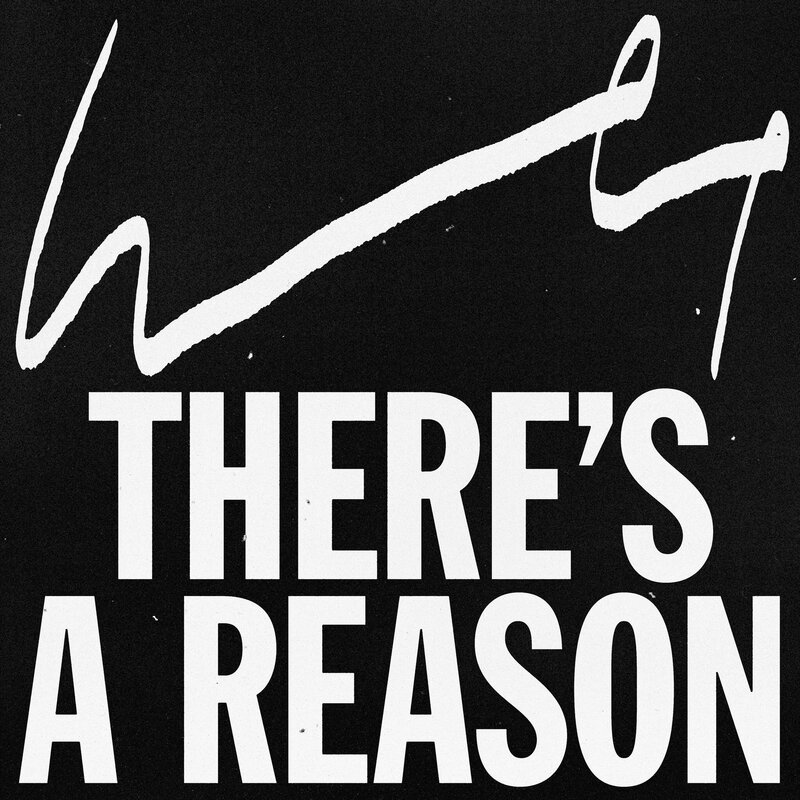 “There’s A Reason” charmingly and seamlessly reintegrates Wet into the music world.